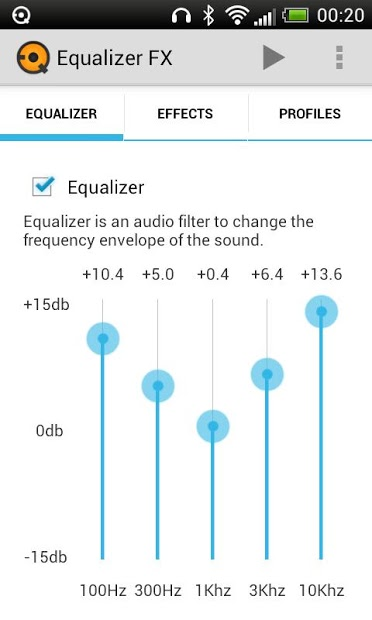 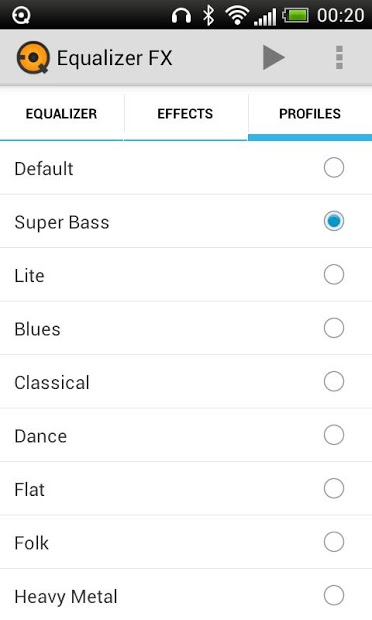 The Equalizer FX allows you to improve sound quality of your android device to get more to enjoy of listening music.The application Equalizer FX lets you adjust the sound effect levels so you can get the better out of your music.Application includes: - Equalizer. 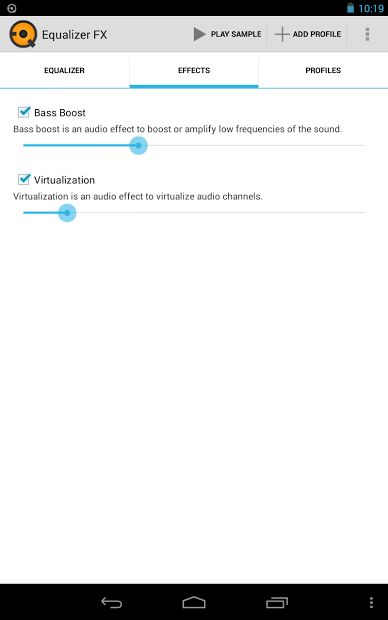 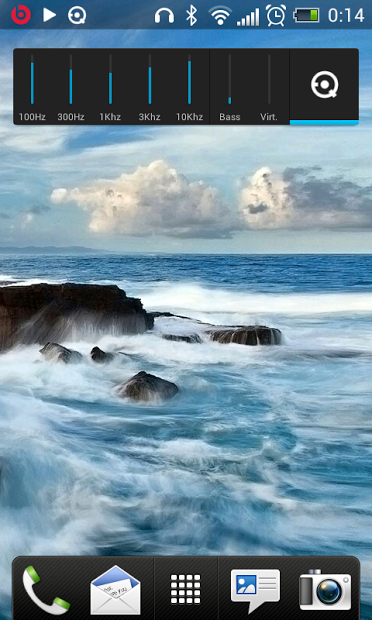 Audio filter to change the frequency... see more The Equalizer FX allows you to improve sound quality of your android device to get more to enjoy of listening music. 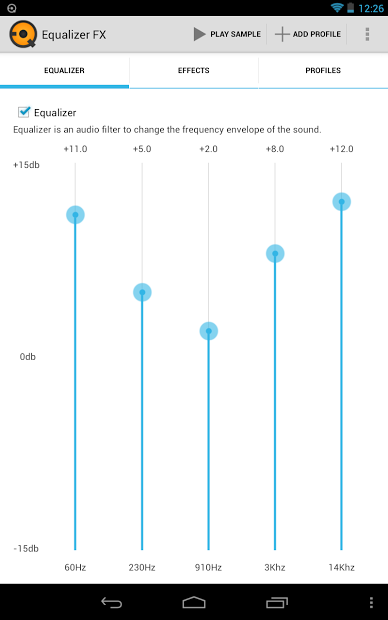 Note: Equalizer FX is not working with FM radio. 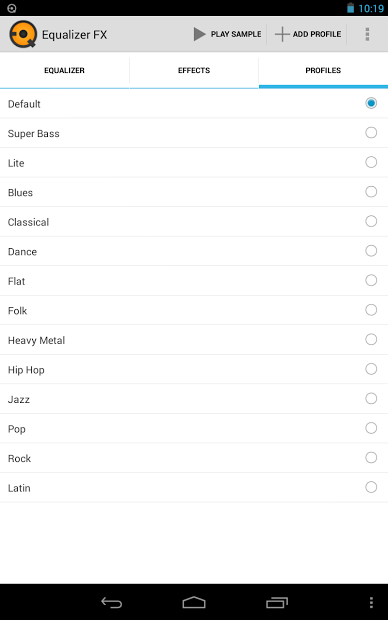 Since Android Oreo you can hide icon via Android settings.